Cloud Computing presents unique opportunities for companies wanting cost efficiency and reliability for their business applications. Security for the cloud has been a long discussed topic because of the challenges of data privacy protection, resiliency in the face of attacks, and regulatory compliance while building scalable and flexible services. Tim Tech’s all-inclusive approach to Cloud Computing security and privacy provides outstanding support for critical applications and services against the ever-growing security threat landscape. With deep understanding of attacker motives, tactics and tools, a top-of-the-line team of security experts offers strong and efficient support against cyber threats. Tim Tech’s services enable organizations to benefit from cloud computing solutions, balancing functionality and security by increasing visibility of risks and security implications. 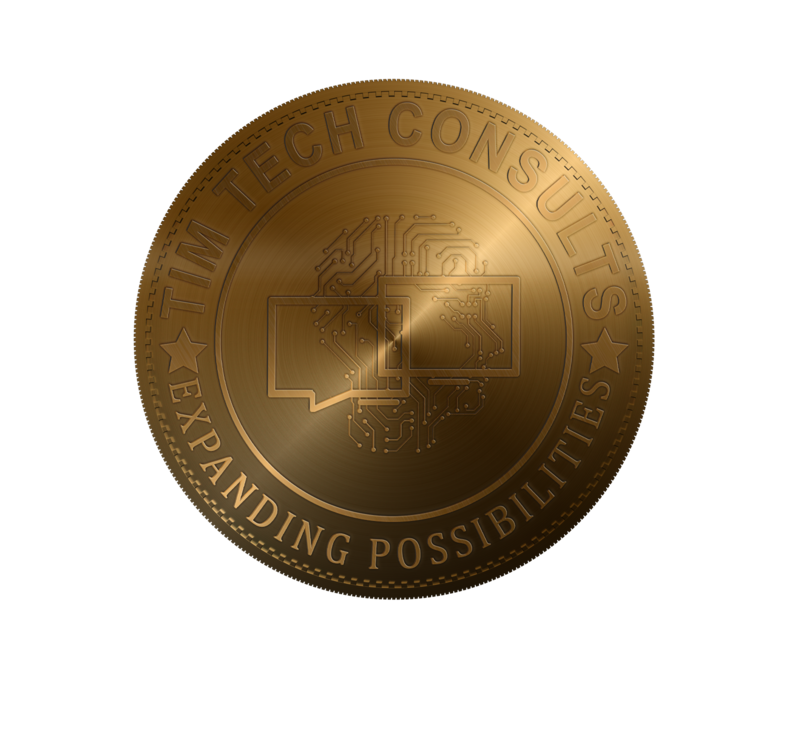 Expertise Tim Tech’s vast experience, coupled with one of the largest security teams in the industry, has gained us recognition in the field of information security. Our team’s efforts and market successes have made us one of the trusted sources for the data that helps define the OWASP Top 10 security risks standard. Well balanced business and technology acumen TTC’s clients and partners recognize our balanced mix between business and technology acumen which facilitates communication when working with cross functional teams. Cloud Computing Offering Tim Tech’s cloud computing offering gives us firsthand visibility into the challenges organizations face when moving to the Cloud, and enable us to quickly respond with solutions. Our partnerships with premiere Cloud Service Providers complement our services. Strong Reliability Our operations include follow-up on the remediation of security findings on every audit, ensuring that defects are drastically reduced while also maintaining compliance, and generating the evidence required by industry regulations. Lower Total Cost of Engagement We provide different service delivery models, from onsite to global nearshore. We allocate work wherever it makes more sense in order to lower the total cost of engagement.